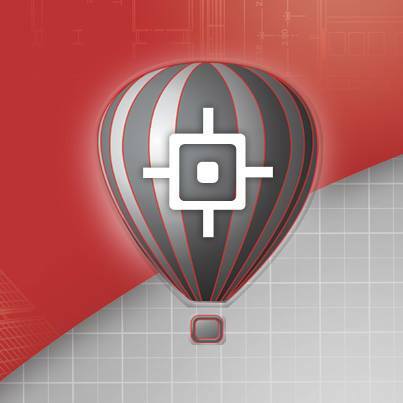 This week, we launched CorelCAD 2014, our powerful and affordable CAD solution. You can benefit from a number of new and enhanced features that will further streamline the CAD workflow in 2D drafting and 3D design. With the new industry-standard CAD features and latest-version .DWG (AutoCAD R2013) file support, CorelCAD 2014 is an ideal alternative for professional CAD users looking for a high-performance Mac and Windows solution at an attractive price. You can choose to work in 2D drafting or 3D modeling workspaces using the new Ribbon UI. The software will recognize which mode you are in and will adjust some of the tools to match the current style of drawing. You can take 2D drawings and convert them to 3D models. Many people take designs or sketches they created in CorelDRAW and create 3D models using CorelCAD. Compatible with all major CAD programs, Windows users will feel right at home with the familiar Ribbon user interface and can quickly switch between workflow-oriented Ribbon workspaces, such as 2D drafting or 3D modeling, or the classic CAD workspace. With the new and comprehensive Design Resources, users can instantly find, access and manage design components such as blocks, styles, drawings and images for use within and across a variety of CAD projects. The enhanced layer tools allow users to work in a consistent manner with Layer Preview and Layer transparency features to align project elements, including drawing components from AutoCAD 2014 .DWG files. Stay tuned to CorelDRAW.com for tips and highlights that will help you get the most out of CorelCAD. As Senior Product Manager, Klaus is responsible for technical graphics products at Corel, especially CorelDRAW Technical Suite and CorelCAD. Besides managing product launches and lifecycles a strong focus is on keeping direct contact to industry customers who are using the Corel software products as mission-critical components in their workflow. Based in Germany, Klaus has worked for Corel for more than 12 years. This entry was posted in News, Technology and tagged 3D, CAD software, CorelCAD, Mac, Windows. Bookmark the permalink.